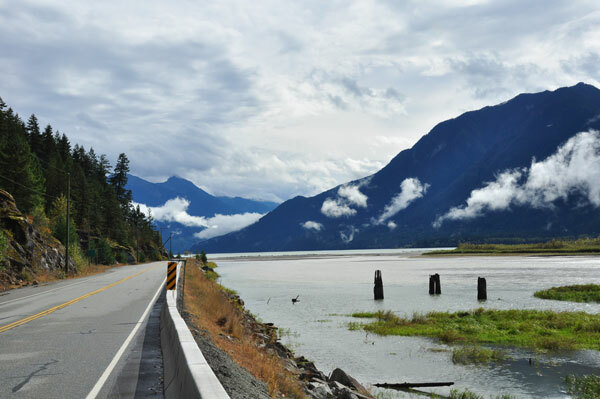 After spending a few days in Whistler we were ready for some out-of-town exploration, as probably any visitor in the area will, and without investigating any further we made our way to nearby Pemberton. We were not sure about what we’d find, if anything at all, yet with so many mountains we were hoping we’d find something cool. And we did. Upon arrival to the sleepy town you’ll spot the tourism info office, where we asked about things to do in the area. 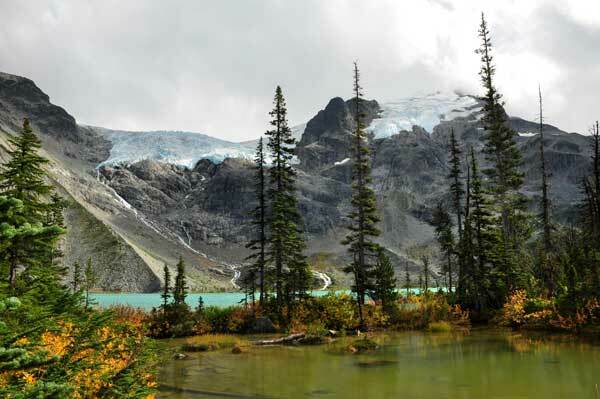 The very nice lady mentioned some things nearby and suggested we drive to Joffre lakes, up a steep road about 25 minutes away, where we’d find some very nice lakes and a trail leading to each assuming it wasn’t foggy. 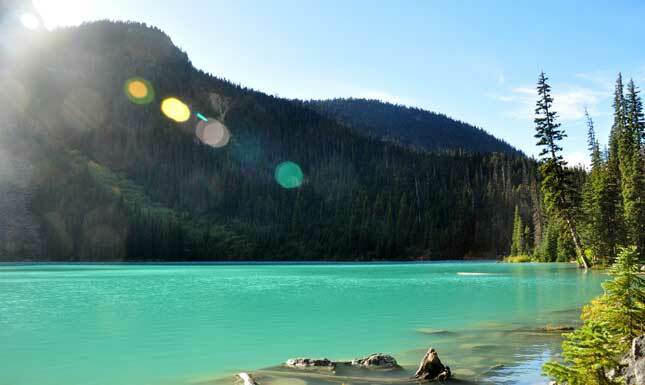 What we found blew us (and a couple of other travelers that were there) away, as we did not expect to find something as truly beautiful as these lakes are. The first lake is just a short stroll off the main road, in itself a beauty already with a glacier far in the background. We decided to trek to the second lake, about 3 km away up a steep path to be attempted only if you’re in OK shape and better. It will take the better part of one hour to reach it if you’re walking fast, but you’ll be rewarded with a sight you will not forget. Make sure you take your camera. 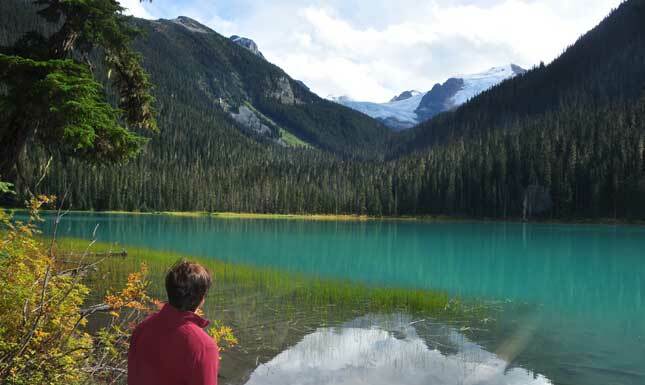 The third lake is the closest to the glacier, just 20 minutes past the second, and just as spectacular as the second with the sound of the melting glacier a stone’s throw away in front of you. The trail finishes here though you can continue on your own ( I did get lost and had a bit of a scare after slipping and hitting a rock with my knee), but it’s probably not worth it. Overnight camping is permitted but fishing isn’t, yet going for the sake of the view will make the physical effort much more rewarding. 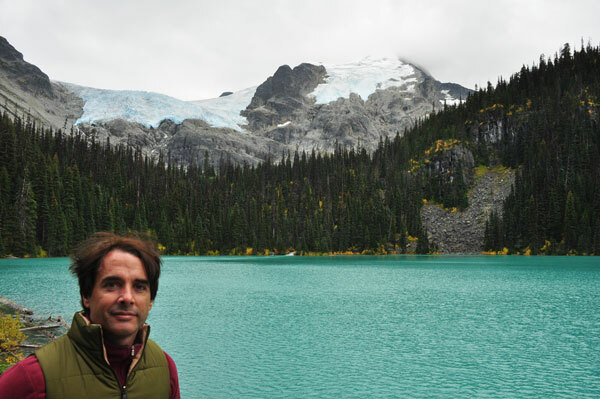 The third lake with Matier glacier behind me. From where I was you can hear the water running as it melts, as well as the cracking of the ice. Pine trees decorating the already spectacular scenery. Heading back down to the parking lot. Without a doubt these were among the top three most beautiful lakes I’ve ever seen. 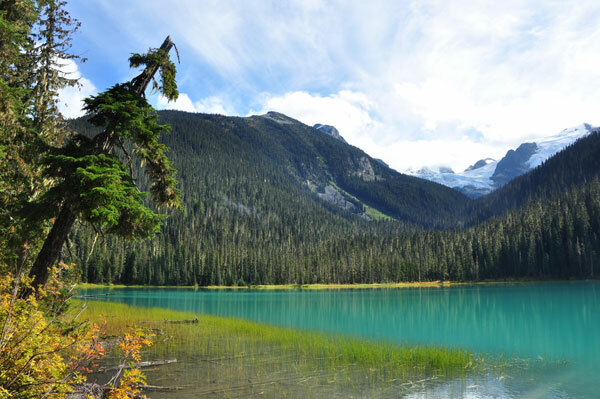 If you’re in the Whistler area make sure you leave town for a morning and head over to these lakes as they are very much worth the drive an trek. Again, remember that the uphill walk is not easy so you should be in at least OK shape, as many sections are quite steep (no need to use the hands at all though). Once there you’ll be rewarded with a view you will not forget. 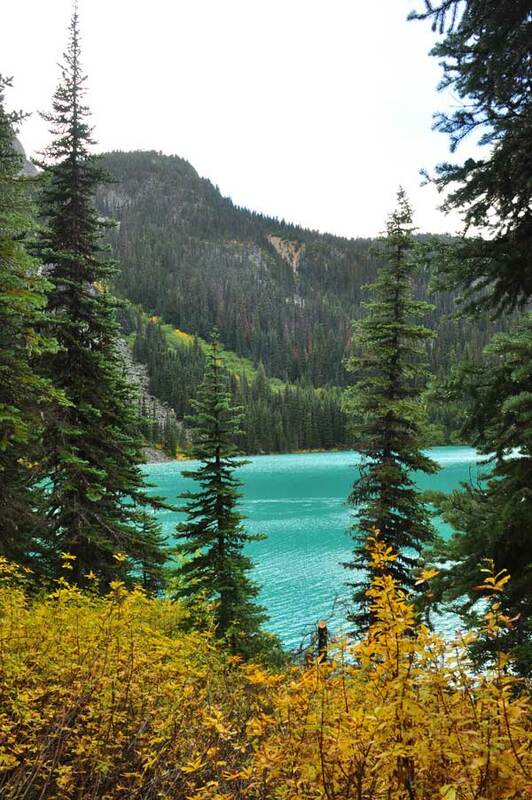 Have you visited these lakes? How about others you vividly remember and recommend others visit if in the area? Share your thoughts with us in the comments section below and this post too if you think others may like it! Venice Beach or Santa Monica?